Product categories of PE Bone Plastic Bags/PE Bone Glue Bag, we are specialized manufacturers from China, PE Bone Plastic Bags, PE Bone Glue Bag suppliers/factory, wholesale high-quality products of Environmental PE Bone Plastic Bags R & D and manufacturing, we have the perfect after-sales service and technical support. Look forward to your cooperation! PE bone plastic bag sealing is made of PE material, also known as PE hidden zipper bag. 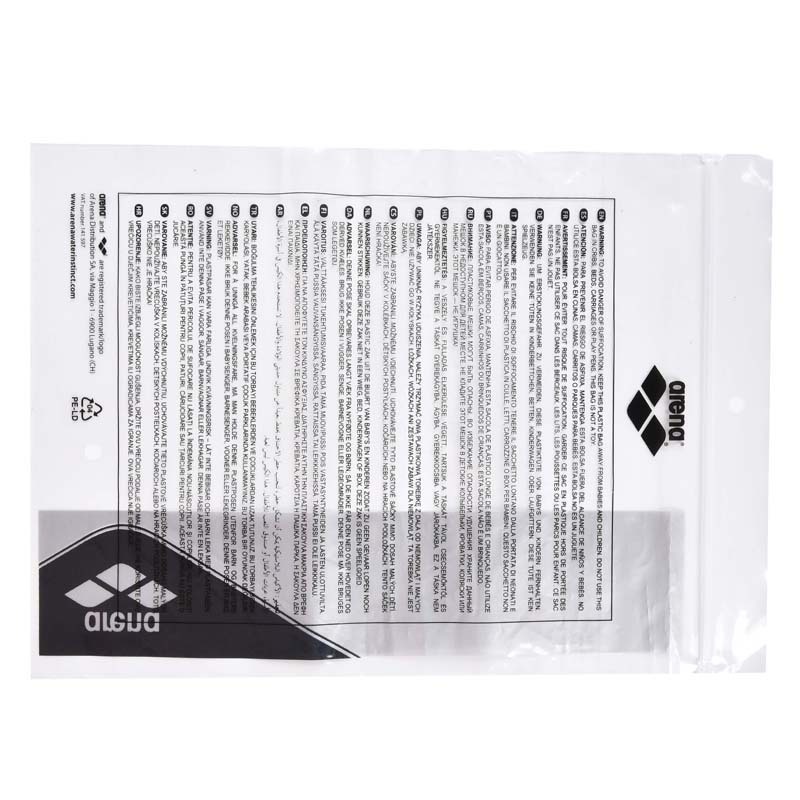 PE bone plastic bag anti-static, moisture-proof oxygen, fresh insulation and easy to seal and other characteristics. PE bone plastic bagcan be loaded with more documents, pens and small items. Good material flexibility. Moisture-proof and waterproof, suitable for learning, life and home travel use. PE bone plastic bags are widely used, can be applied to industrial packaging, cosmetic packaging, food packaging, medicine, health, electronics, aerospace, science and technology, military and other fields.